Have you been thinking about the next perfect campsite for you and your family? We've been looking at which campsites are perfect for making the most of your hobbies. Check out our list below to get some ideas for your next staycation and make the most of what England has to offer! 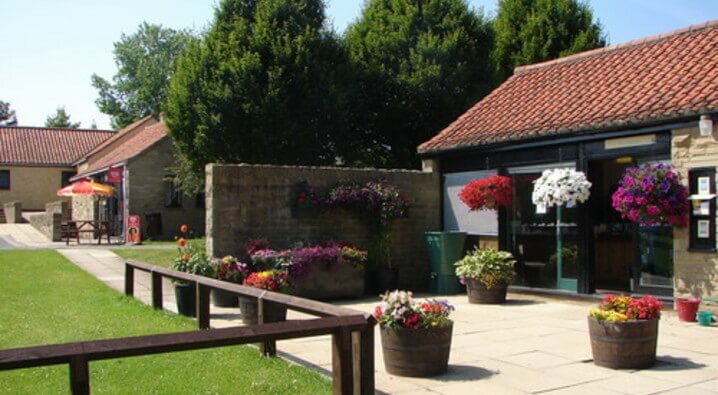 If you're mad about fishing then why not look to stay at this established 36-acre, award winning park on the edge of the North Yorkshire Moors. The site is divided up into Adults only, Family Friendly and Dog-Friendly areas so no matter what your group you can find the perfect spot for you. Half a mile from the site is Wykeham Lakes fresh water fishing, which comprises of four landscaped lakes. One is a stocked with rainbow, blue and brown trout, and the others provide a variety or coarse fishing, including a pleasure, predator and match lake. In the heart of Cheshire lies Oulton Parks stunning scenery, spectacular racing and superb views make it one of the most picturesque circuits for motorsports fans. The British Superbikes and British Touring Cars are held there every year and you can even join in with the fun on the track and book your own driving experience around one of the country's most prestigious circuits. 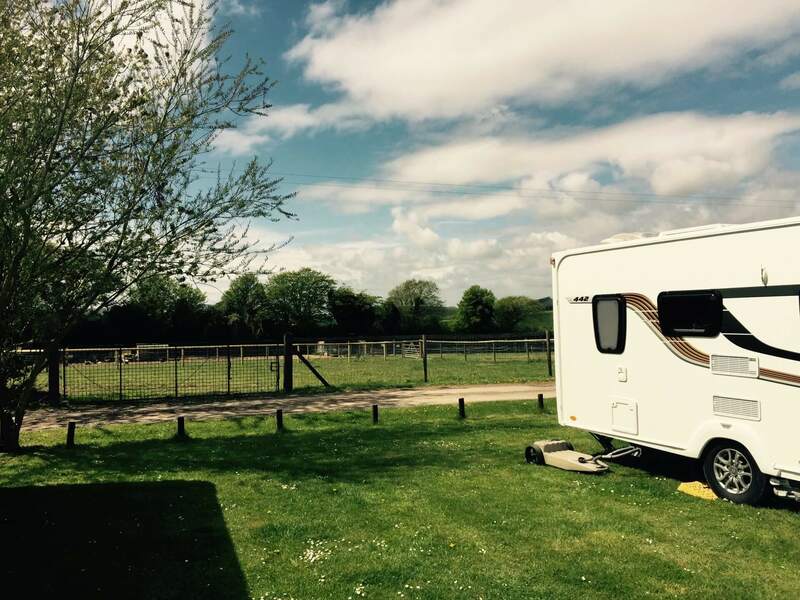 Elm Cottage Touring Park is a short 1.5 miles away and has 35 pitches with a mix of all weather and grass pitches all with electric. Facilities include heated toilet block, dishwashing room, laundry and a disabled wet room. Aptly named the White Water Park is located adjacent to the largest white water canoeing and rafting course built to international standard in Britain. 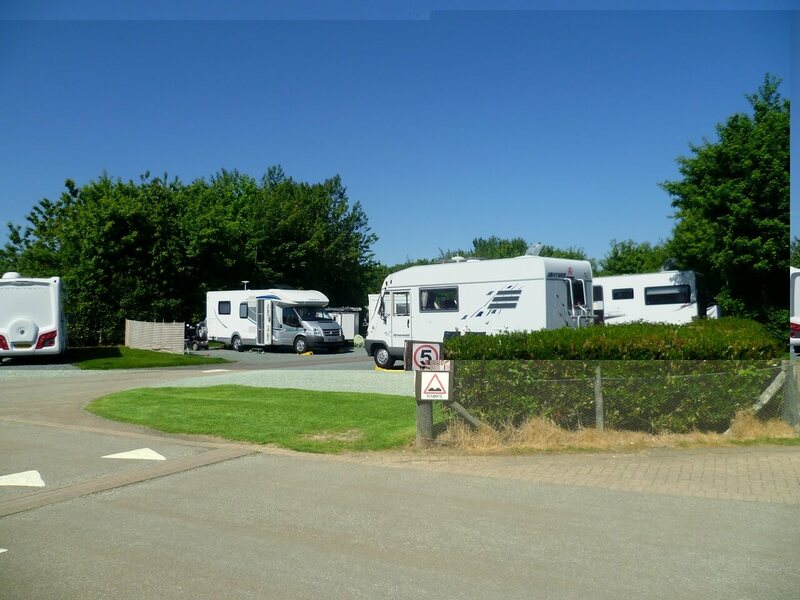 The caravan site provides easy access to all of the watersports centres facilities. Tees Barrage International White Water Centre offers all levels of activity for visitors, from white water rafting and kayaking, flat water canoeing, paddle boarding, power boating, sailing and bell boating. The campsite has a toilet and shower block, a laundry room and has a mix of grass and hard standing pitches. There are plenty of walks from the site and access to the North Yorkshire Moors and over 30 miles of coastline. 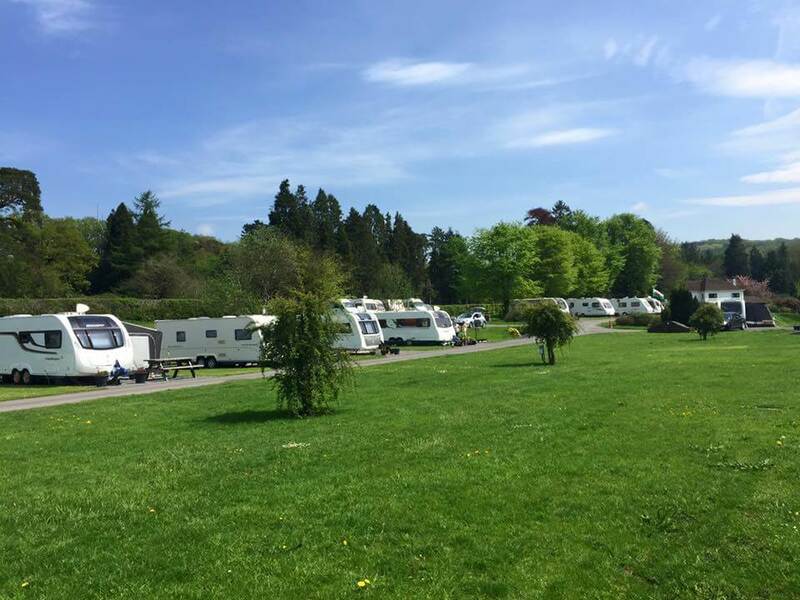 This family run site with modern facilities, family rooms and fully serviced super pitches is all within walking distance of Llandovery and at the foothills of the Brecon Beacons. BikePark Wales is the UK's first full scale mountain bike park in the south Wales valleys, built by riders for riders. On offer are a variety of trails from beginner to expert and pro, through and around Gethin Woods near Merthyr Tydfil. For those who prefer a more leisurely bike ride then country lanes around Erwlon are ideal, with routes around the Towy Valley and through the Brecons. The campsite can even arrange bike hire if needed. Minnows is a Caravan & Motorhome club affiliated site, welcoming both members and none members. Located alongside the Grand Western Canal, the towpath is ideal for cycling and is part of the Sustrans National Cycle network that provides traffic-free lanes and quiet on-road routes across the UK. The campsite has 59 pitches, all with electric, of which 14 are fully serviced. A number of pitches are located around the play area making it perfect for families. The modern shower block has accessible facilities along with a laundry and washing-up area. Minnows also offers bikes for hire so if you're struggling with space in your car you can hire the bikes when you get there. For the avid golfer, Cardiff Caravan & Camping Park is located near a multitude of golf courses and is very close to the very important 2010 Ryder Cup - Celtic Manor Resort. Here you will find three championship courses, the Twenty Ten course, The Roman Road and the Montgomerie courses. The resort offers all manners of training, golf packages, golf academy, driving range and two luxury clubhouses. 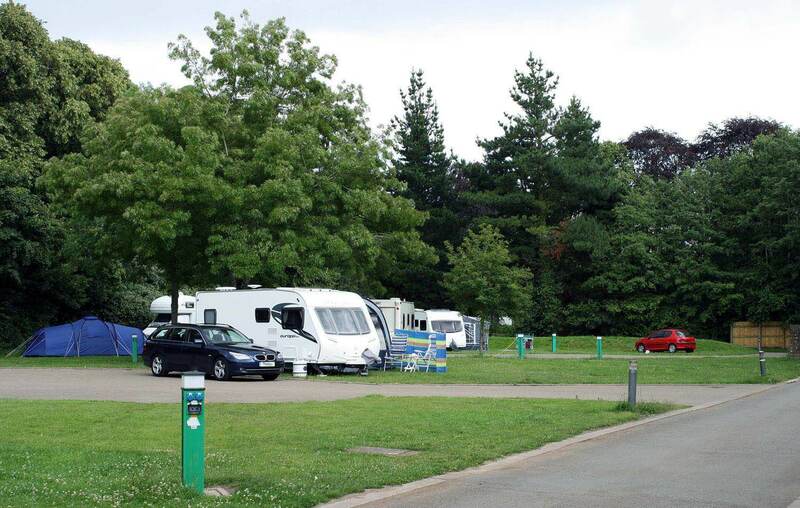 Cardiff Caravan & Camping Park is situated in the parkland close to the heart of the city, with 43 individual grasscrete pitches with water and electric supply, and 40 non-electric pitches. There are toilets and showers, laundry and dishwashing, WiFi and cycle hire. 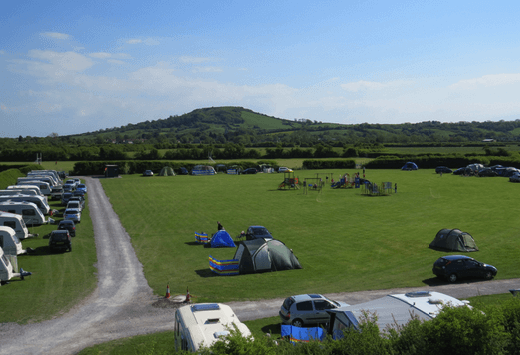 In the heart of Somerset is the relaxing country retreat, Dulhorn Farm Holiday Park looking out onto the Mendip Hills. Fisherman will enjoy Dulhorn's own fishing lake, which can be accessed from across the farm's fields and provides a quiet spot to relax. The site has grassed pitches with electric hook-up, and facilities include toilet blocks, showers a laundrette, washing up, two children's play areas and a sports area. With the Cheddar Gorge and the beaches at Weston, Burnham and Bream it is perfect for families. 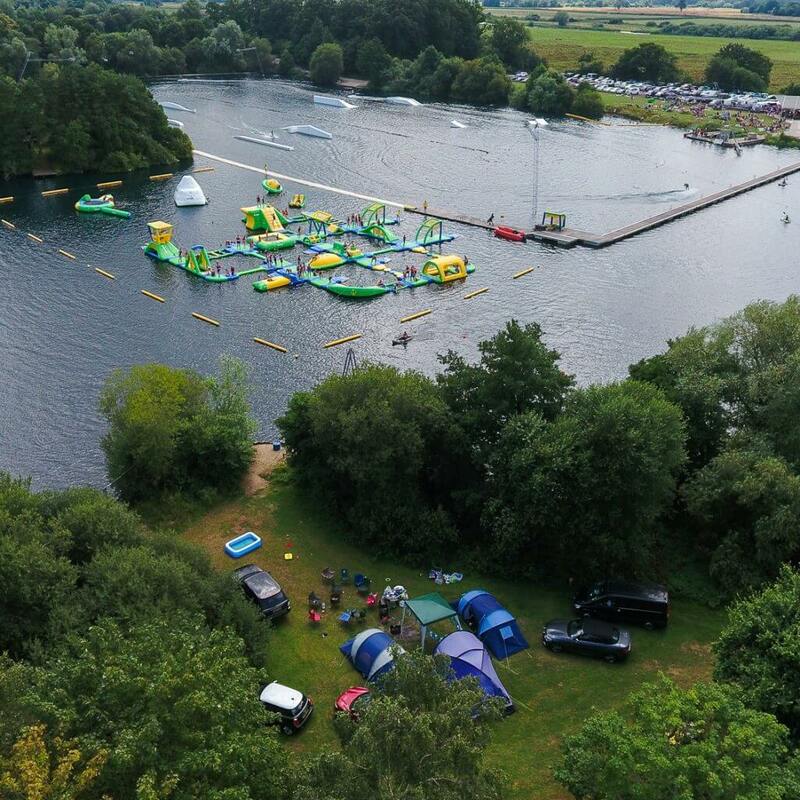 The New Forest Water Park was the south coast's first waterskiing and wakeboarding cable system venue. Set on the western edge of the New Forest you can also easily access all the tracks, trails and great wildlife the forest has to offer. The campsite is spacious, flat and campfires are permitted. There are grass lakeside pitches with gorgeous views of the water and tents can pitch among the woodland. It's the on-site facilities that will appeal to the watersports enthusiasts, as the park offer wakeboarding or kneeboarding on two cable systems that remove the need to boats and allows more people on the water at once. There is also a seasonal inflatable aqua park, kayaking and banana boat rides. 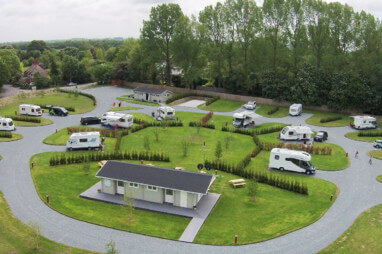 The Ratham estate is home to a luxury touring park just six miles from the prestigious Goodwood Estate, which is home to the world famous Festival of Speed and Goodwood Revival. A must for any motorsports fan, the Festival of Speed gathers together the rarest and most glamorous cars and sees an array of F1, supercars, bikes and heritage cars taking on the 1.6 mile Hillclimb. The Goodwood Revival is a historic race meeting with the meeting staged entirely in period dress. It is a festival the encapsulates the good old days of Goodwood as the spiritual home of British motor racing. 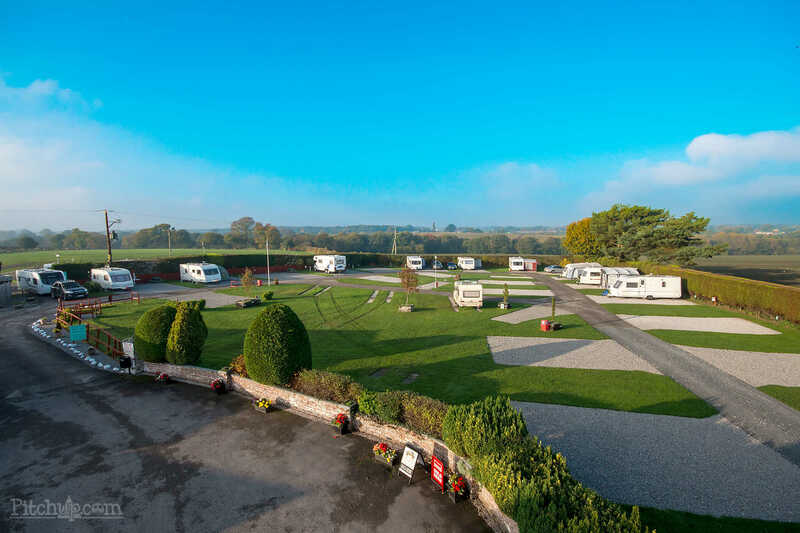 Concierge Camping has just 15 spacious, hard standing pitches with electric, and hedging for privacy. Facilities include high-quality toilets and showers, fully equipped laundry and indoor washing-up area. There is also an on-site shop with local produce and bike and electric bicycle hire. 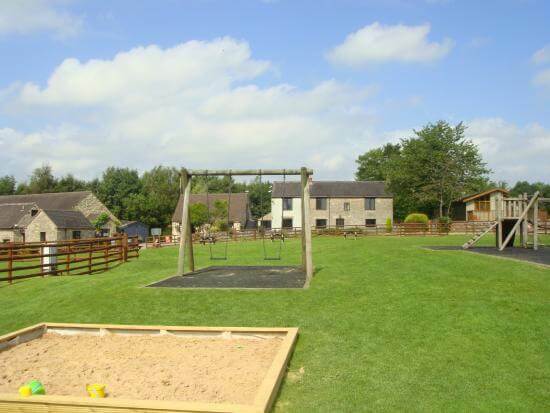 Located just three miles north of Ashbourne, this country park offers countryside views and an ideal location to explore the Peak District. This site has direct access onto the Tissington Trail, ideal for walkers and cyclists. There's also dramatic scenery of Dovedale to discover, and cultural and historic sites such as Chatsworth House, Alton Towers and Buxton Opera House. Ashbourne House is the perfect retreat is the perfect quiet retreat, but with plenty of on-site facilities including an indoor heated pool, outdoor play area, rally room with TV and WiFi, picnic area and dog walking area.